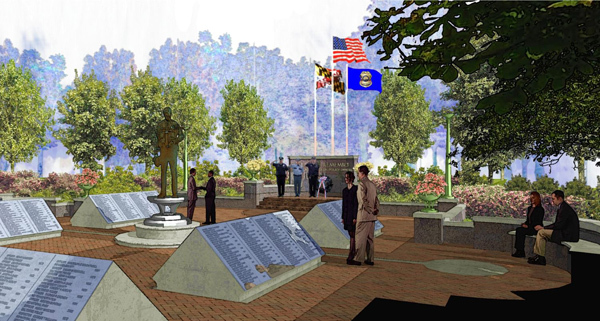 The memorial will honor the over 300 fallen police and correctional officers for their unselfish laying down of their lives, protecting the citizens of Maryland. 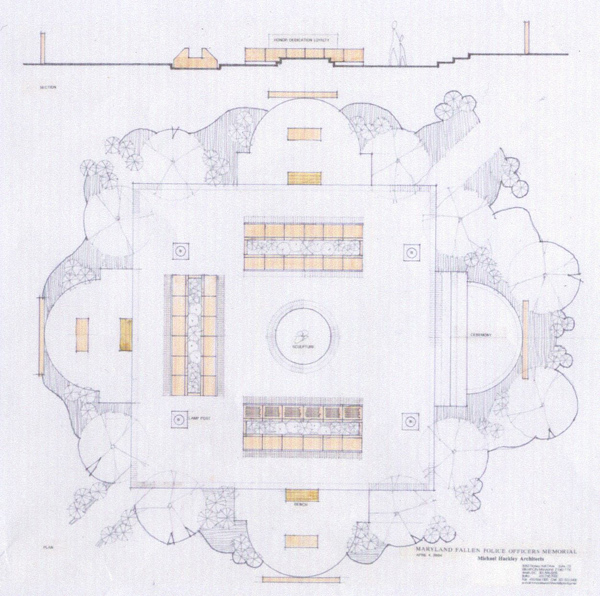 Please " ... always remember ... "
The memorial will be beautifully lighted and landscaped, allowing one to reminisce. There will be an area for dedications. A proposed example of the engraving area to allow the date, rank, name of the fallen officer, and officer's department.